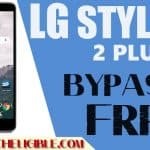 In android latest version, people are unable to access youtube, because in talkback, there is no “help & feedback” option, and that is the reason that you guyz are unable to access youtube, so we have got another way to Access Youtube To Bypass Google Account easily, because once you accessed youtube, from there you will be able to access chrome browser and download frp tools to bypass google account easily. 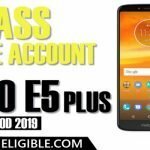 ♦ Connect Wi-Fi in your FRP lock device. ♦ Go back to very first Welcome Screen or Start Screen. ♦ We have to enable “Talkback Feature”. ♦ There are 2 methods to enable talkback. ♦ You can try both methods from below, if you don’t know exact method to enable talkback. 1st Method: If you have “Vision Settings” option on your Welcome Screen, just tap on that “Vision Settings”, and then tap on “Talkback”, after that enable talkback from there. 2nd Method: Go back to very first screen, and Long tap with your 2 fingers until you get “Talkback Tutorial” screen. ♦ Once you enabled the talkback, you will get “Talkack Tutorial” popup window. ♦ Draw “L” by swiping down to right to get “Global Context Menu” popup window. 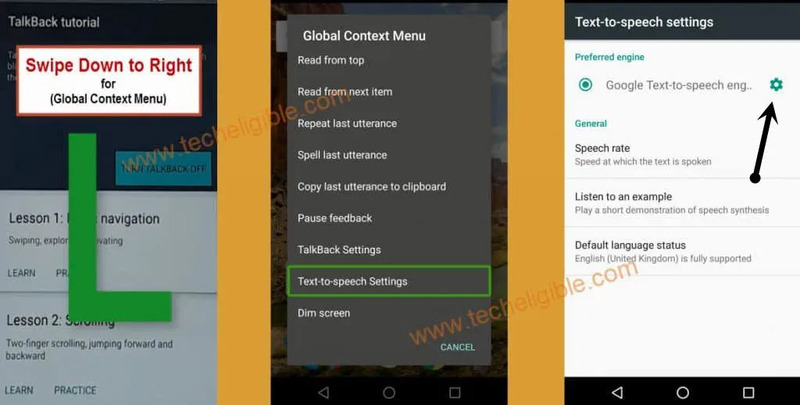 ♦ Double tap on “Text To Speech Settings”. ♦ Long press both (Volume UP and Down Keys) together to get popup window of “Use Accessibility Shortcut”. ♦ After that, from that popup window, simple double tap on “USE SHORTCUT”. 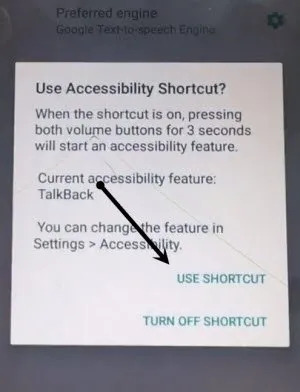 ♦ Now long press again both (Volume UP & Down) keys together, and then you will see message of “Accessibility Shortcut Turned Talkback Off”. 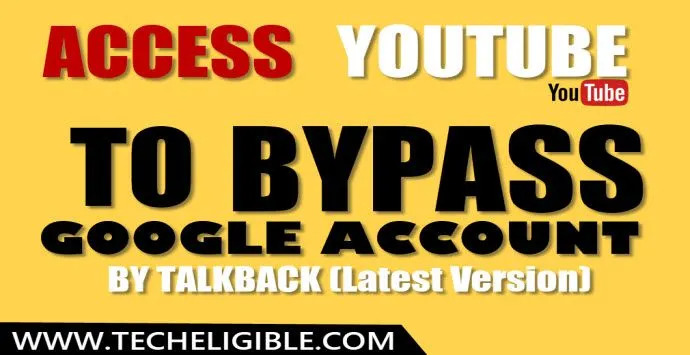 ♦ That means, we have now disable the talkback feature successfully, now we can go on further to Access Youtube To Bypass Google Account. ♦ Tap on “Setting Gear icon” from the Text To Speech Settings screen. ♦ Now type there “www.youtube.com”. 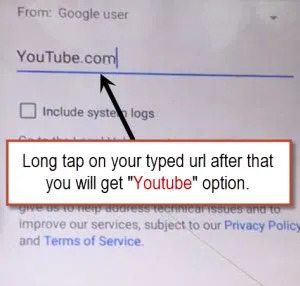 ♦ Long press on your typed url and then you will get option of “Youtube”, just tap on that “Youtube” option. ♦ Now you will be redirected to the youtube.com official website. 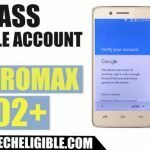 ♦ Congrats, you are done to Access Youtube To Bypass Google Account. ♦ If you wanna access to chrome browser, so you can also access from youtbe easily. 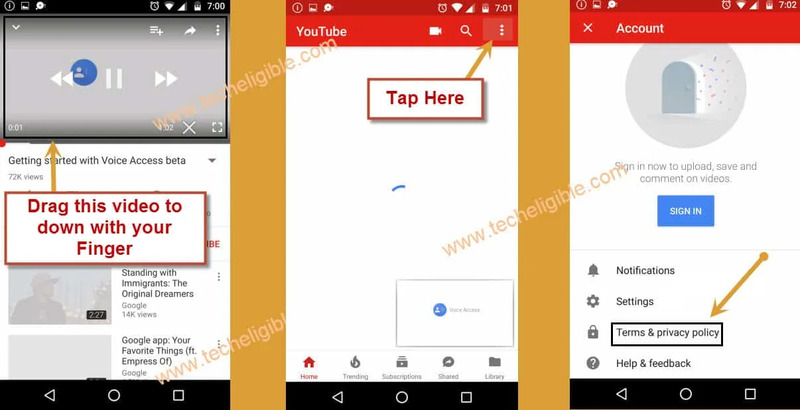 ♦ Just tap on “3 dots or profile icon” from top right corner of the youtube. ♦ After that, you will see “Welcome TO Chrome” screen. ♦ Tap on > Accept & Continue > Next > No Thanks. ♦ You will be taken to the chrome browser.